The much anticipated replacements for the HC 5040UB and HC5040UBe are now on sale. 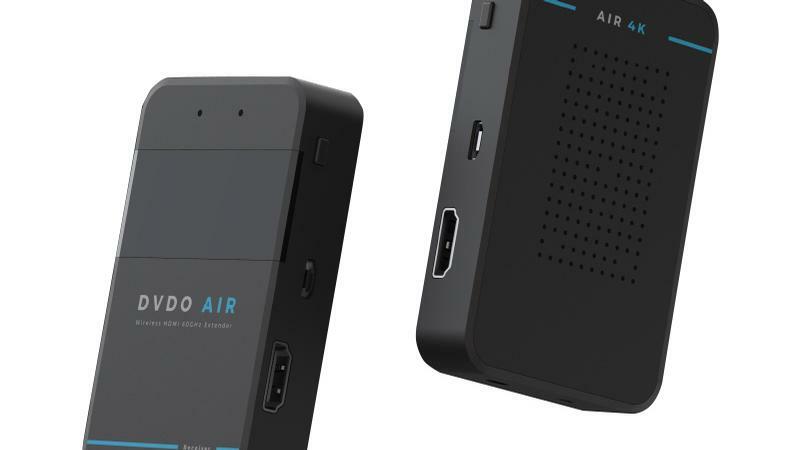 DVDO's Air 4K WirelessHD adapter reliably solves the problem of long, snaking cable runs with signals up to 4K/30 Hz. 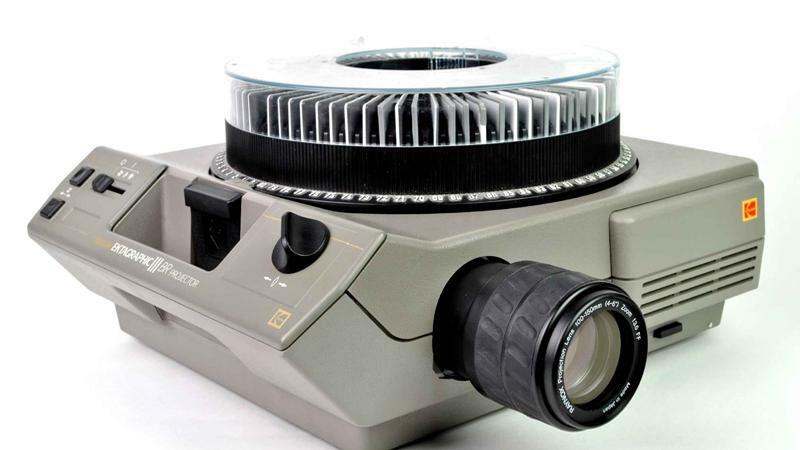 ProjectorCentral Q&A - Should I Use a White or Grey Screen for my Viewsonic Projector? Lamp, LED, or Laser: What's Best for You? 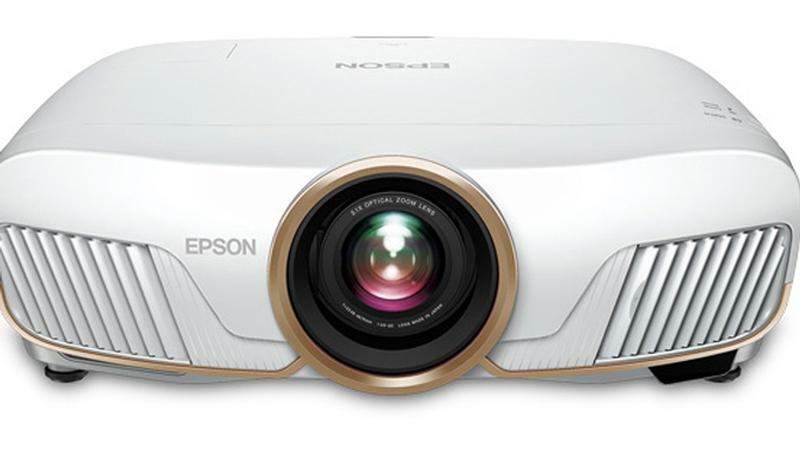 The least expensive 4K, short-throw in its class..
A high-value, high output, $3,499 laser projector. 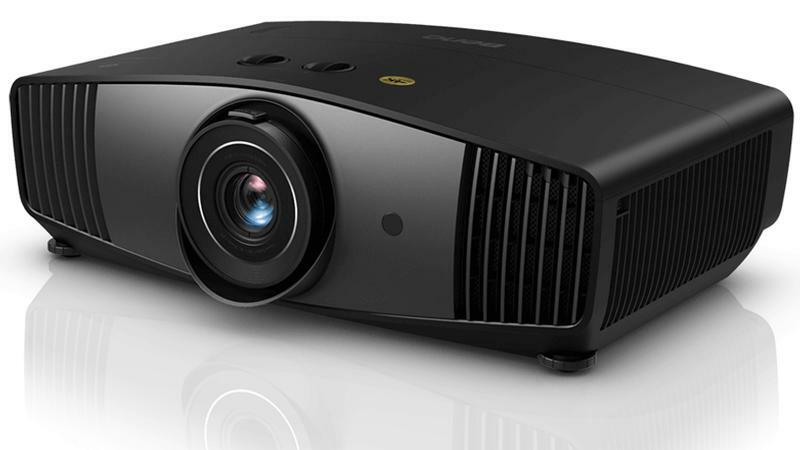 Part 2 of our two-part report on how cost-effective, high-brightness business projectors perform in ambient-light home theaters.